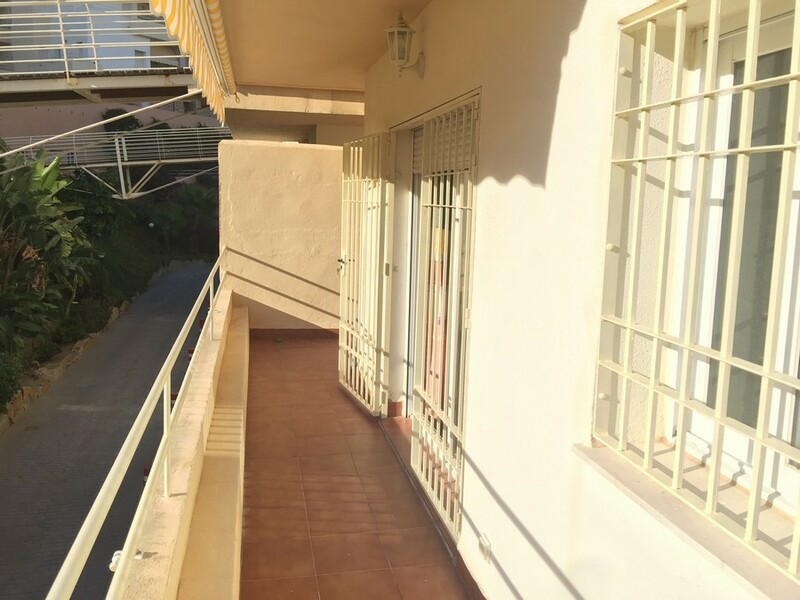 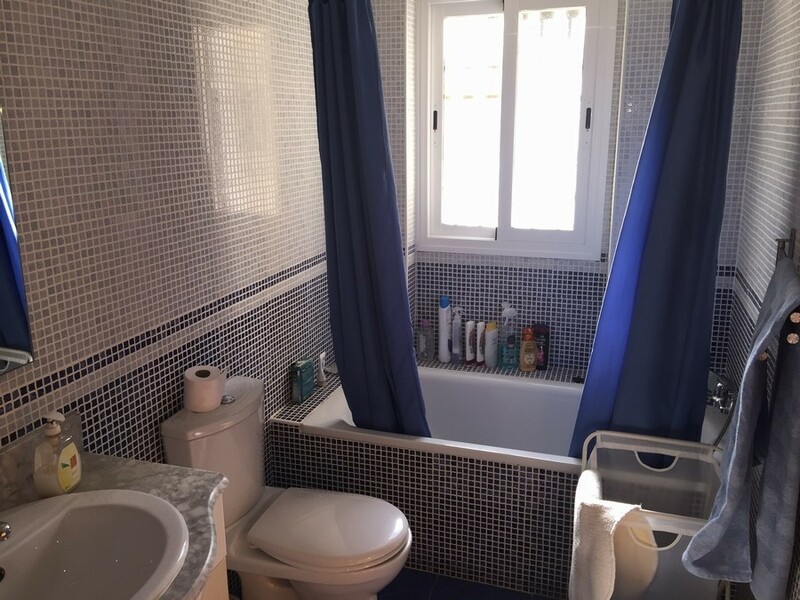 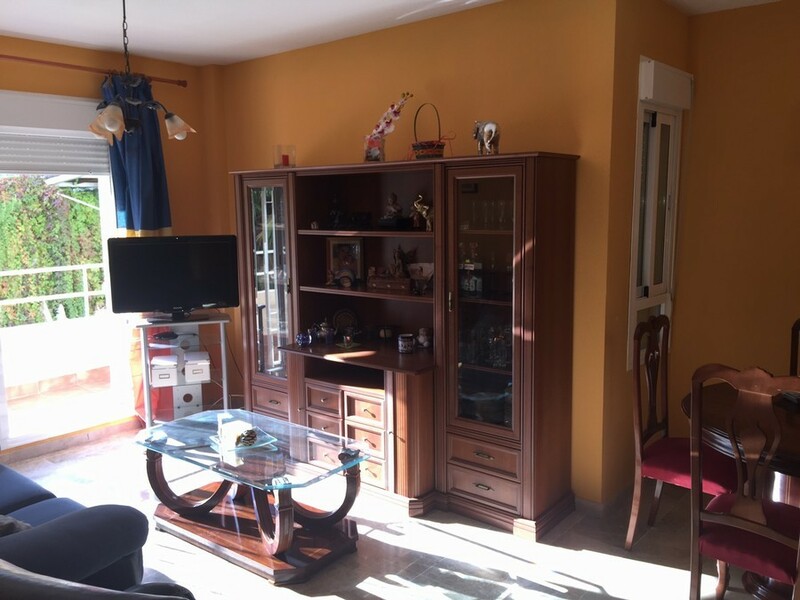 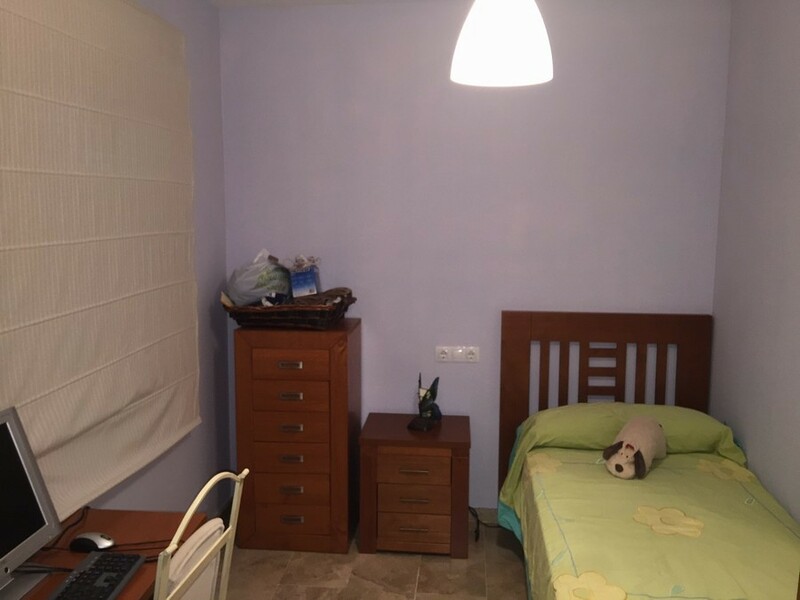 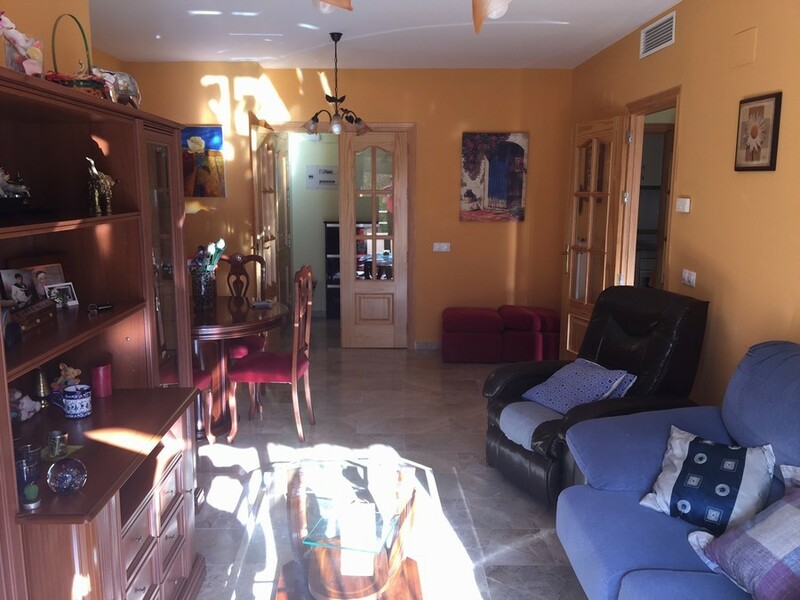 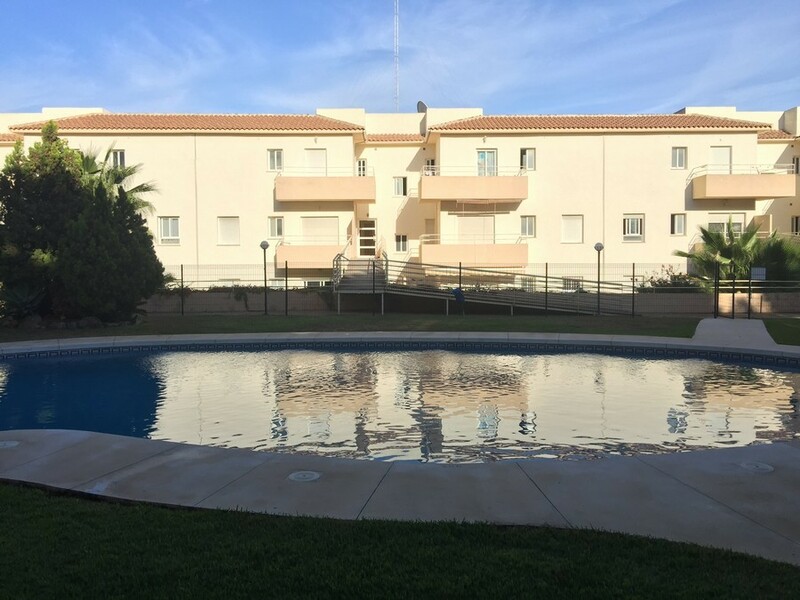 Nice apartment located in a gated complex in Riviera del Sol, Refugio de Riviera, close to the amenities, the golf courses and the beach. 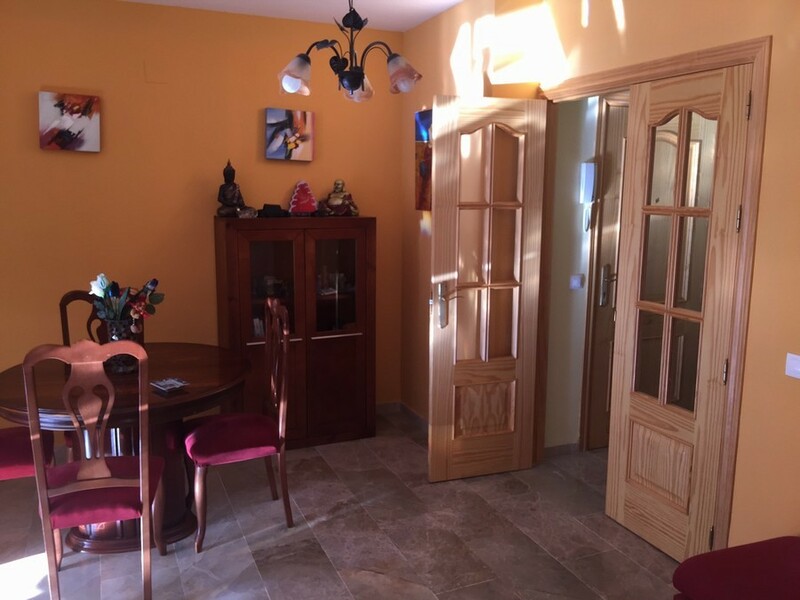 Sold furnished, with a private garage and a storeroom, this property has a good rental potential. 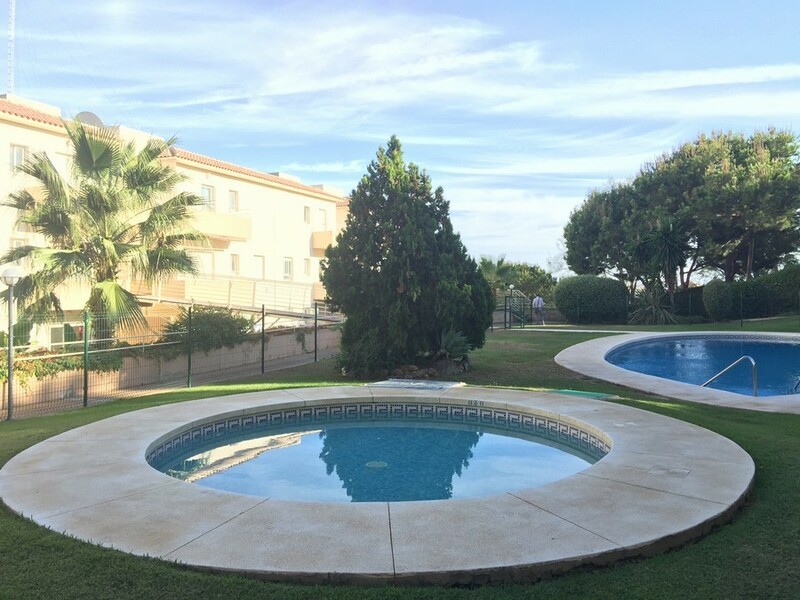 It is also a great place to enjoy the fantastic weather of the Costa del Sol.